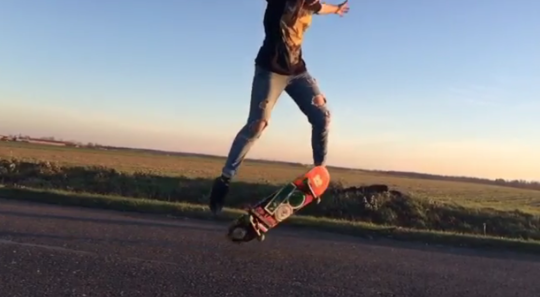 @m_iskierka shares this video of longboard dancing by PGE Narodowy. Where’s that? I didn’t know either. The PGE Narodowy or National Stadium is a retractable roof football stadium located in Warsaw, Poland. It is used mostly for football matches and it is the home stadium of Poland national football team. I’m thankful she shared and wants other girls to have fun long boarding. 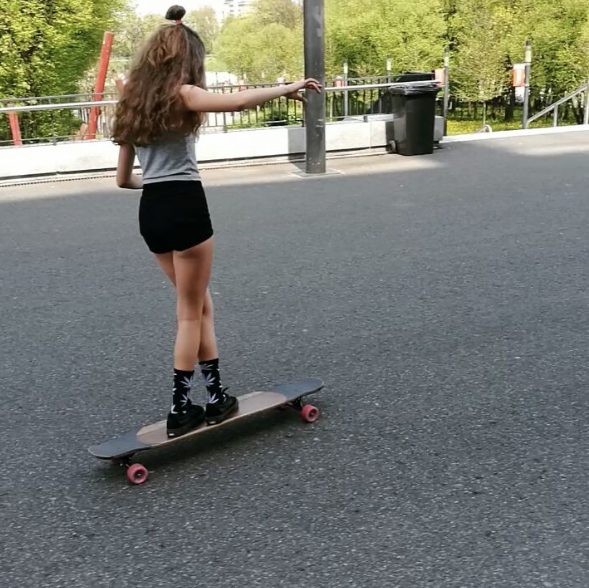 I love seeing all the beautiful places around the world where girls are skating with style. Where are you having fun skateboarding? More girls skate when they see stylish girls skating & get encouragement so I hope you share soon.